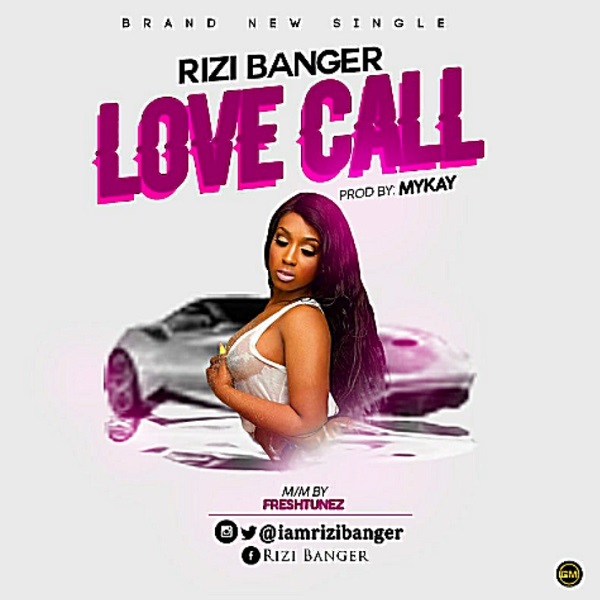 The fast rising talented artist, Rizi Banger drops another smashing single titled “Love Call”. 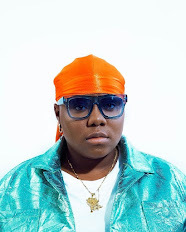 The new record “LOVE CALL” has an impressive sound which grows like that of Wizkid (Starboy) vocal produced by “MyKah” , mixed and mastered by “Freshtunez”. 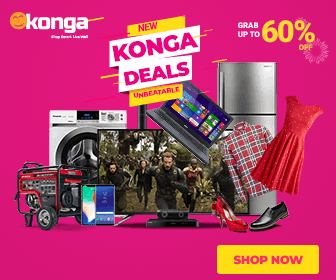 Groove to the latest jam, Download & Enjoy!